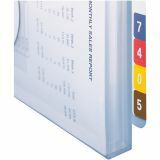 Smead 89595 Poly End Tab Envelopes - The end tab envelope can secure important documents that cannot be punched. 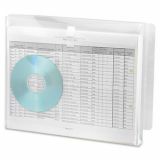 Excellent for storing magazines, catalogs, reports and a variety of other documents. Simply store the envelope in your existing filing system. The end tab contains label placement marks for consistent label placement. 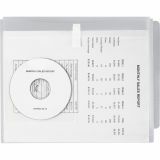 The front flap of the envelope contains a hook-and-loop closure which helps secure documents within the file. 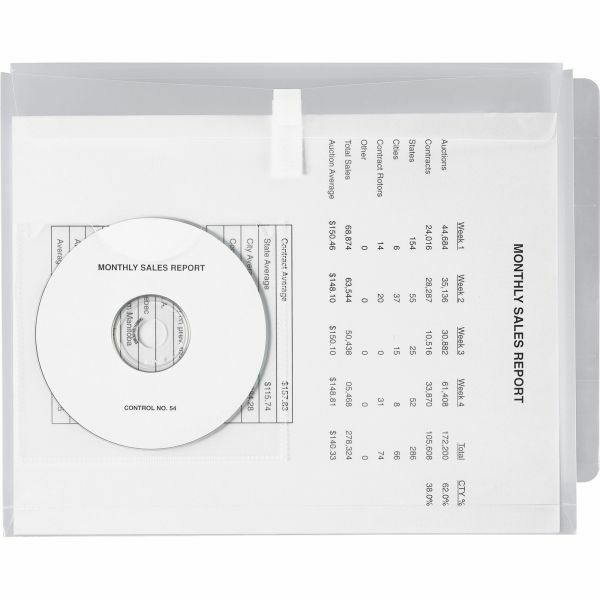 The front of the envelope comes with a pocket capable of holding CDs and diskettes.